Ford Ennals joins Stuart Clarkson and Roy Martin to celebrate digital radio hitting 50% in the latest RAJARs. 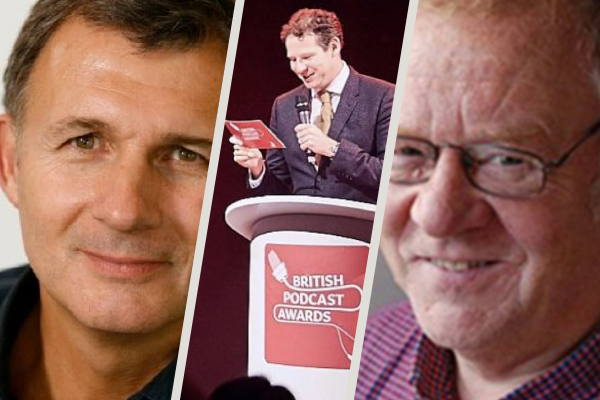 Trevor Dann reports from the British Podcast Awards; and BBC Radio Manchester’s Allan Beswick recalls the night a year ago when the city’s arena was the site of a terror attack. Plus James Cridland delves into the audience research to see what it can tell us about superfans and David Lloyd has more Radio Moments.